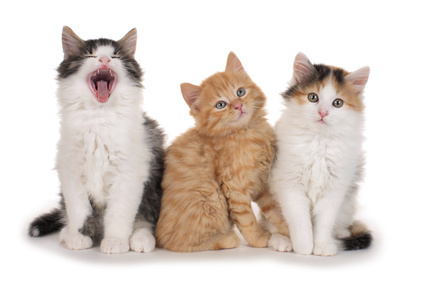 Did you know that cat poop can CONTROL YOUR MIND and make you love cats? I didn’t. Apparently it’s a well known fact and it’s got to do with toxoplasma gondii, the parasite that lives in some cats’ poo. That part I knew. It’s the reason we’re told to stay away from the litter box when we’re pregnant. And can I just say there’s a weird lack of comprehension about that in the world? There’s so much fear around it but nobody seems to know you can just get your cats tested and treated. I had mine tested when I was pregnant and my vet told me nobody does that. There should be a campaign or something. That shiz can cause birth defects and miscarriage. It’s also been associated with mental illness such as schizophrenia. And did I mention it can also control your mind and make you prey to the kitty overlords? Or that’s what it does to rodents anyway. It makes them love cats so they are then easier to catch. Studies haven’t been done on whether any of this is the case in humans but I think that if you have cats you should just get them tested for the parasite. Then you won’t have anything to worry about.